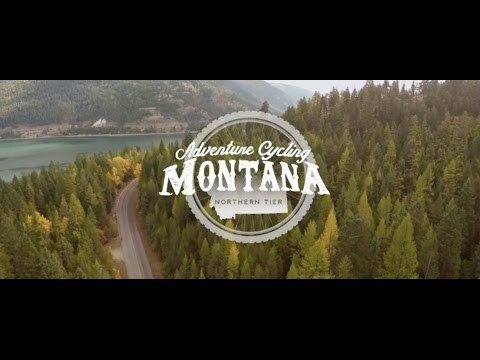 Whitefish is a hub for bicycle touring, as it is located on three Adventure Cycling routes: Northern Tier, Great Parks North, and Great Divide Mountain Bike Route. Miles and miles of scenic country roads allow for a great road bike experience leaving straight from town. Helpful bike shops, numerous options for lodging, fantastic food, and lots and lots of beer and coffee make Whitefish a great destination or stop over on a cycling tour. Whitefish is located along US Highway 93 about 70 miles south of the Canadian Rooseville Border Crossing.